Please click on the button below, to request a price. Interested in this item? Would you like more information? Looking to buy more than one item? 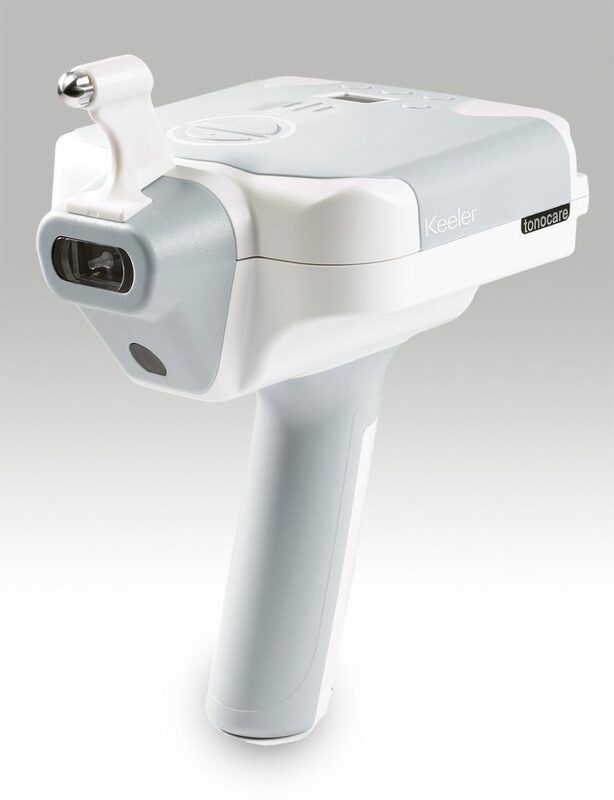 Leaders in the field of tonometry, Keeler is delighted to present its most advanced hand-held tonometer to date. The TonoCare is set to revolutionise the hand-held market. 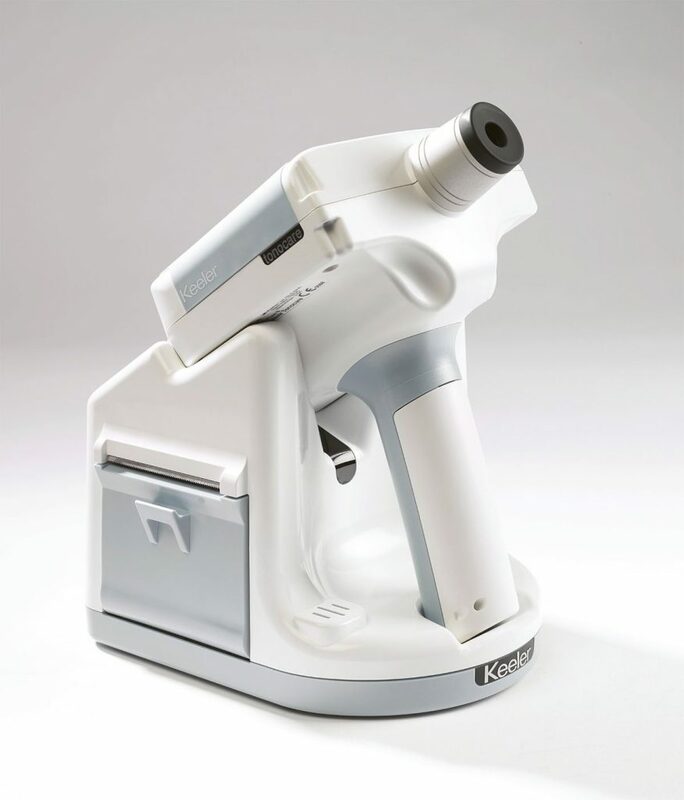 Designed and built with patient comfort in mind, the TonoCare is truly simple to use and gives consistently fast, accurate and reliable readings. Whatever the mobility of the patient and wherever it’s being used, the TonoCare offers exceptional performance time and time again. Excellence in manufacturing experience and quality. 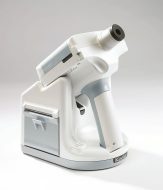 Keeler is a world leader in the design, development and manufacture of ophthalmic equipment. 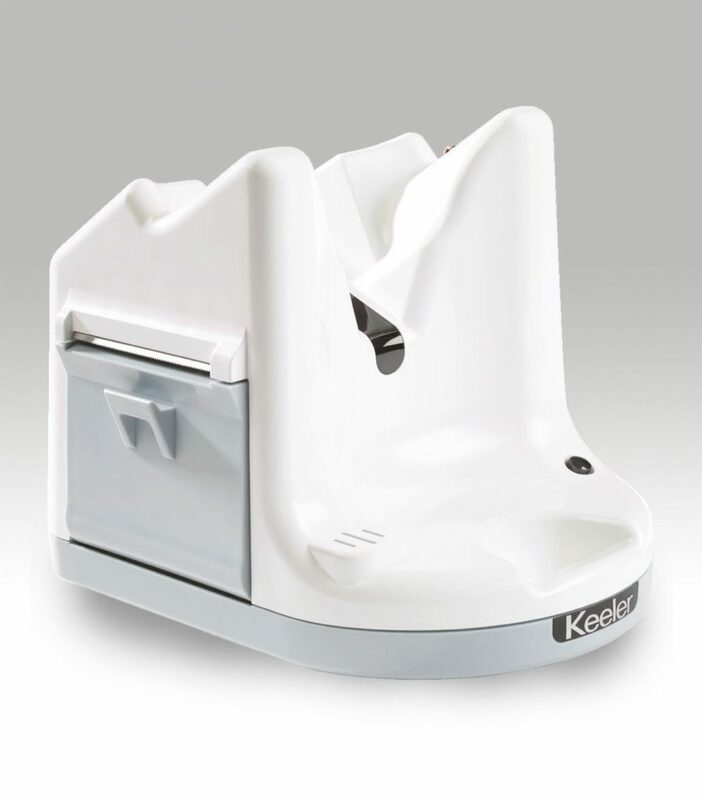 For over 100 years, Keeler has invested heavily in R&D, to bring innovative, highly reliable products to the market, all built to precise specifications in their factory in Windsor, UK. Accessories and other items can also be purchased by phone if you prefer. To make a telephone order, or to discuss any item purchase please call 01438 740823.